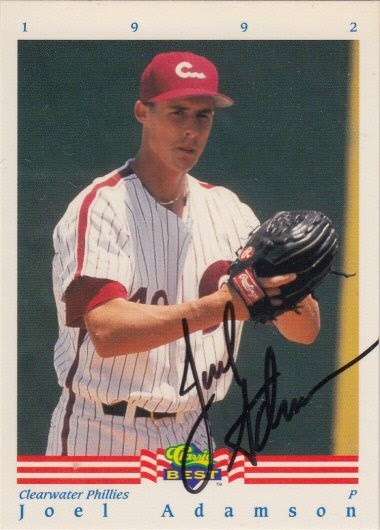 Joel signed a 1992 Classic Best card #74. I always liked this guy. My dad's name is Joel so as a kid who idolized his father, it was a very appropriate name.